Develop a low cost campaign to introduce a new insurance brand and capture prospects’ data for on-going marketing. Haven Knox-Johnston, long established in boat insurance, was to be re-branded by their new owners as MS Amlin. 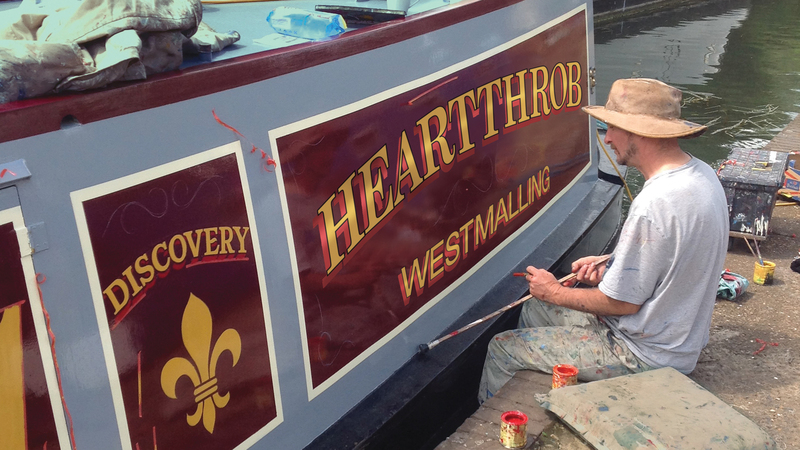 We used the re-brand to create a campaign theme of ‘What’s in name?’ which initially ran in advertising on and offline, but was also to engage with all boat owners across social platforms to get them to submit stories and photos of boats with the best – or funniest – boat names. Social posts were linked to a YouTube video in which well known boating personalities told their stories and a web page was created offering monthly prizes allowing anyone to submit their own, which fed a wheel of content for sharing in further social activity. 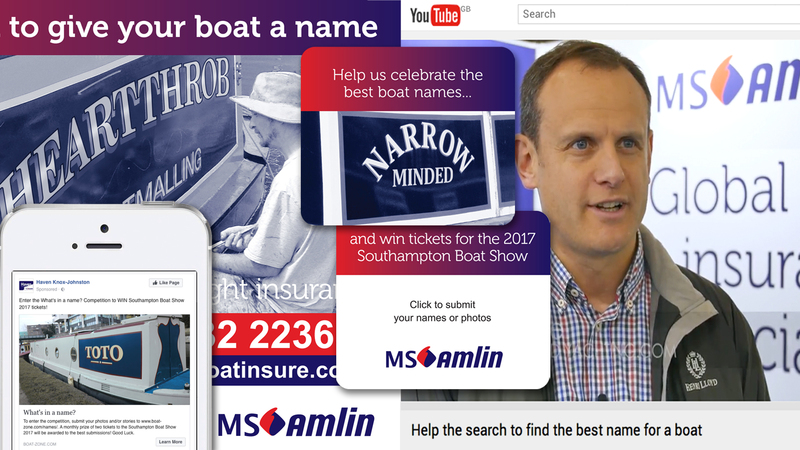 Positive engagement about name change with the existing and prospective policyholders, which not only provided valuable data capture, but also high visibility of the new brand throughout the boating season, culminating with prizes for the best names being awarded at the Southampton International Boat Show.